From designer Emerson Matsuuchi comes the long-awaited follow up to Century: Spice Road - Century: Eastern Wonders. 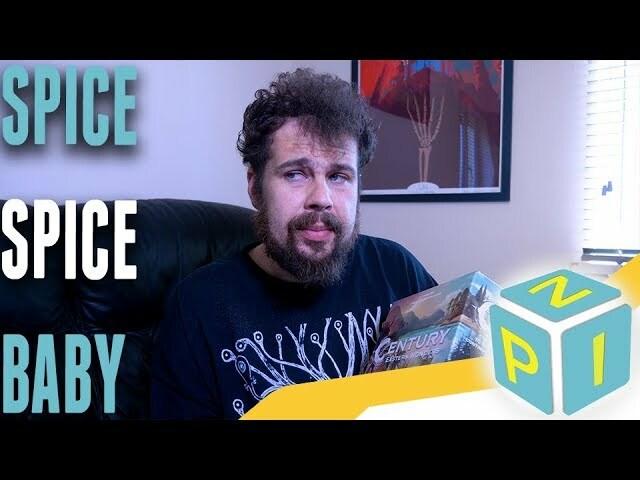 A board game of pick up and deliver based on the centuries-old spice trade, play as traders who sail to the famed Spice Islands during an era of prosperity and opportunity. Traverse the high seas and control the region for glory and profit. Set on the Indonesian Archipelago, Century: Eastern Wonders invites you to a game of infinite replayability and countless strategies. 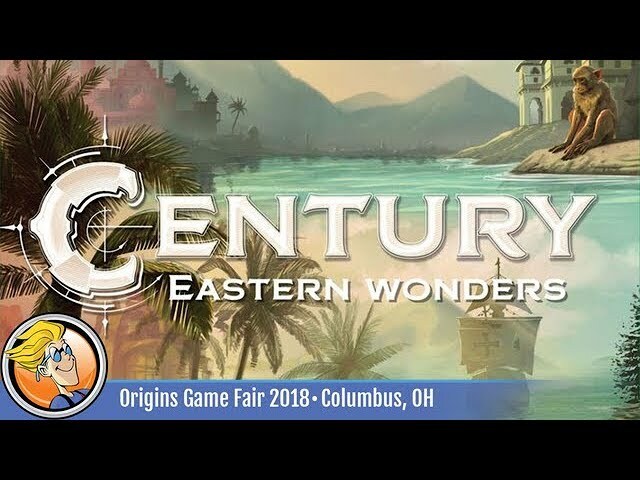 Buy Century: Eastern Wonders for a game on its own, or to be combined with Century: Spice Road to create a new gaming experience called Century: Sand To Sea!